If you are lucky enough to have the tree sculpture, find your family tree in its physical form, made eternal yet ever changing. 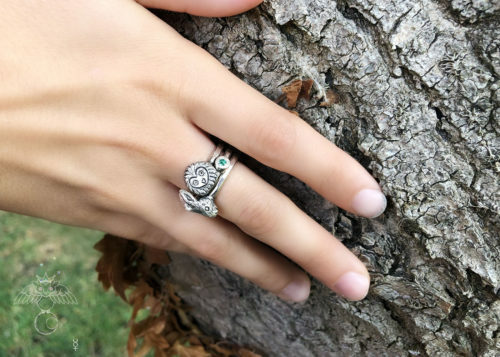 Add stars, a symbol of loved ones past, and watch your tree grow with your family past and present. 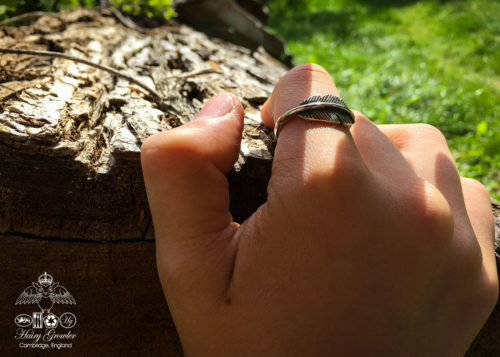 You don’t need the tree sculpture to enjoy these stars, wear them as a universe loving single pendant on a necklace, as part of a larger constellation, a bigger design you have imagined on a necklace or bracelet, representing your own personal aesthetic or family and friends. 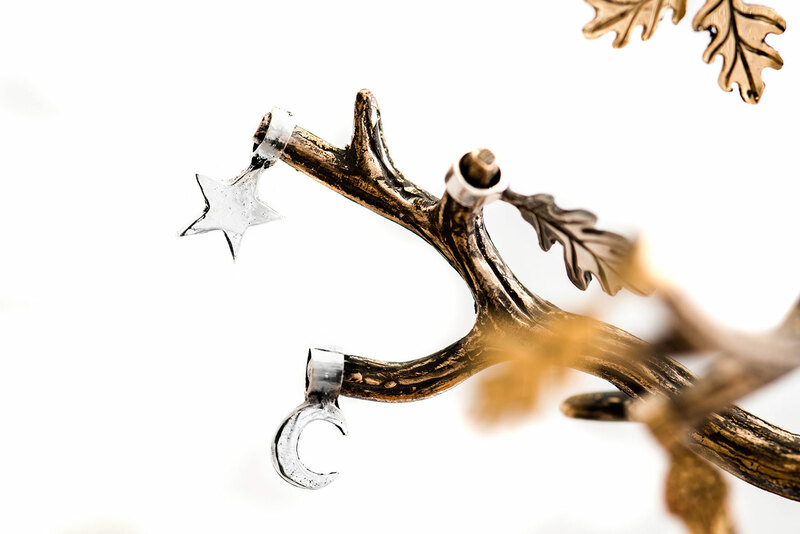 Each star and moon charm is movable, allowing you to customise the jewellery you create and the sculpture you design. these are adorable to add to any collection of charms or just wear on their own! So witchy looking with the moon and stars! very very snazzy! 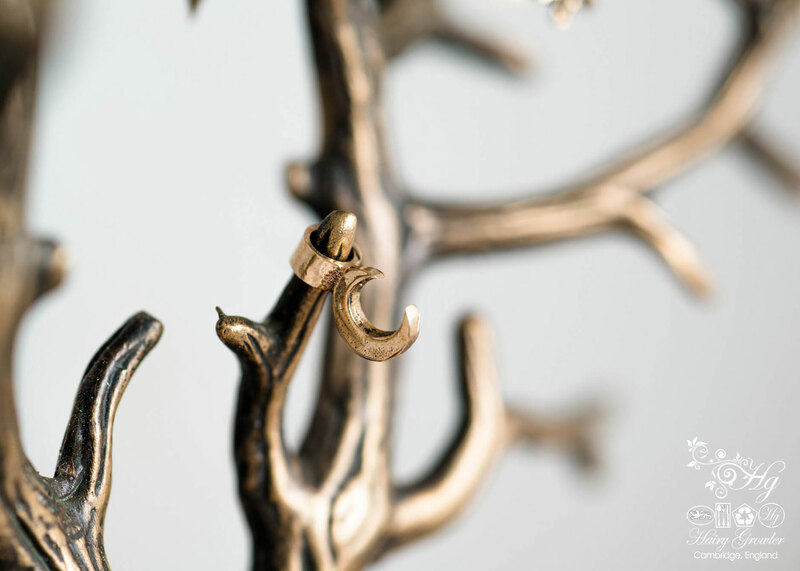 these small charms would make a perfect altar tree with the sculpture. hanging small tokens and mementos of people that are important and efforts or energies you are sending out could be beautiful and shareable while still keeping your secrets. These charms will be a welcome addition to any of the HG necklaces, or indeed on a necklace on their own. The beauty is contained within their simplicity… But you always know that the HG puts his love and soul into each one. 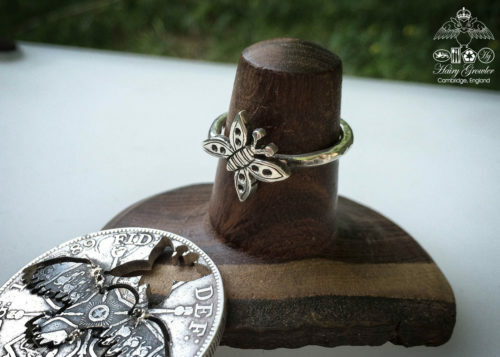 Wonderful little charms, great to add to the family tree or any chain item of jewelry! ur whimsy & brilliance leave stars in my eyes and butterflies in my tummy! I would happily wear these every day. I’ll have to add them to my Christmas list. “if a star fell from the sky every time i thought of you…” i find most of Hgs creations to be so incredibly romantic! i love anything to do with the moon and stars. this will be on my wish list Santa! I love these little charms! Might need to send Santa this way! I Love the concept of the Tree of Life. 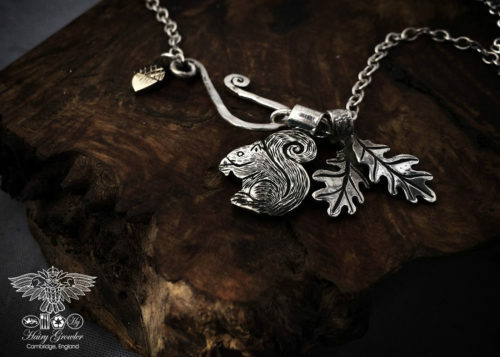 It is so nice to be able to slowly add to your tree and collection And to be able to wear them on a necklace especially to be able to choose depending on your mood. The moon and stars are beautiful. I especially like the shape of the moon. Can’t go wrong with Silver! I love my bracelet and charms. It’s very unusual and the clasp is lovely. The charms are the perfect size for this bracelet. This is perfect for me as I’m not really into girly things. Thank you so much. 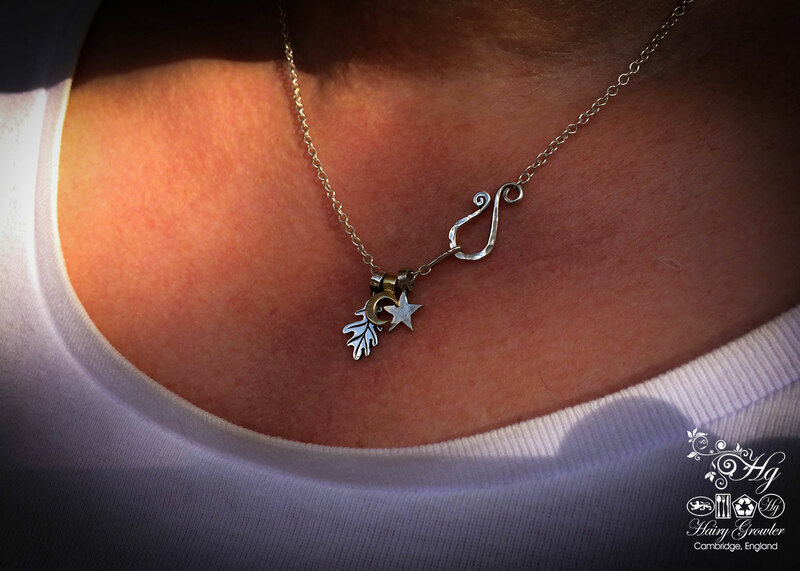 I bought a star & moon necklace for my best ever friend, Sandie.. Les made me a tiny jigsaw piece as a little charm to symbolise our friendship ..we are like 2 pieces of a jigsaw…..complete when together. She was overwhelmed when I gave the necklace to her, saying it is the best gift she has ever had. She hasn’t taken it off since! I too, have now got a matching bracelet which I love. Each piece of jewellery Les makes is a unique work of craftsmanship, made with love & care. I am lucky to own several pieces of his work…2 are commissioned pieces & therefore very special & full of meaning to me. I wear them daily & have lost count of the people who have stopped me to ask where I bought them ; I send them, enthusiastically, to the Hairy Growler’s site , telling them that they are in for an amazing experience. He is a genius of jewellery! 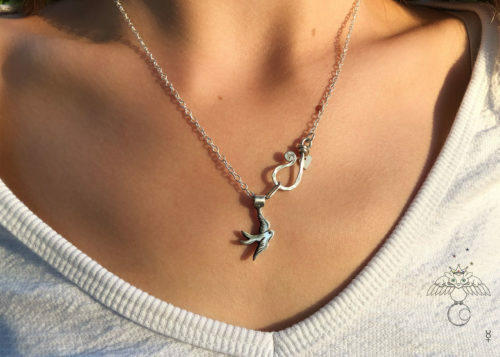 Bought the tiny silver star as a gift for a friend – she was thrilled with it, it was so dainty and pretty and we were both over the moon. Thank-you, Hairy Growler, for yet another success. Can’t wait to get my next piece, and now neither can she! Just what I was looking for to wear everyday. It is beautiful and delicate. The shepards crook catch is an awesome design element. Small, and perfectly formed! These are lovely & solid & look great on a necklace. 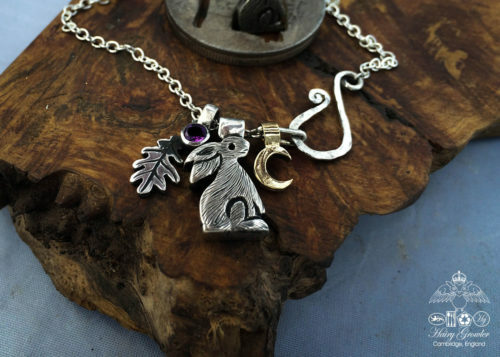 I adore my necklace with the little star and moon accompanying a little acorn, it’s beautiful! The star was to commemorate a beloved pet that has passed over the rainbow bridge, and it does this perfectly, thank you. Bought this to go with the Little Moon Gazer. It’s lovely. Wish I had got the moon as well – will be back to order it soon! These are so cute. 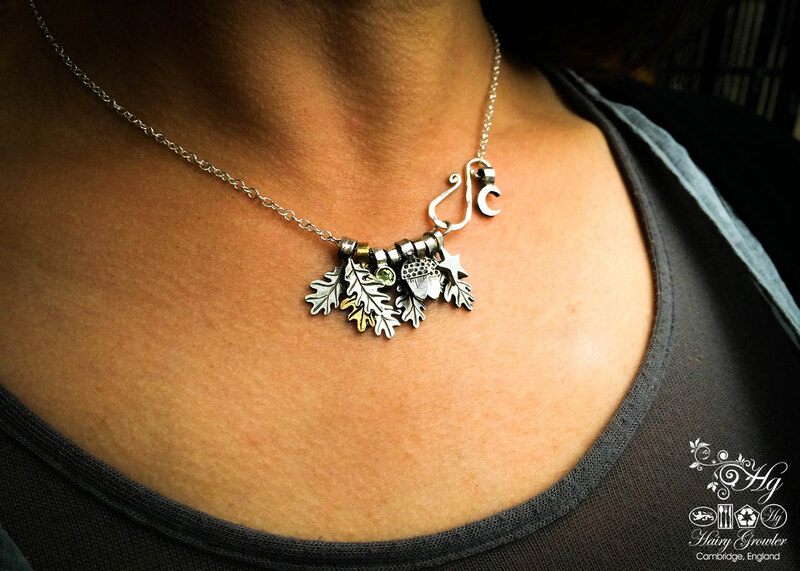 I love the idea of adding additional charms to my necklace! I love my little crescent moon. Perfect size and lovely finish, thank you. These moons and stars are fab! 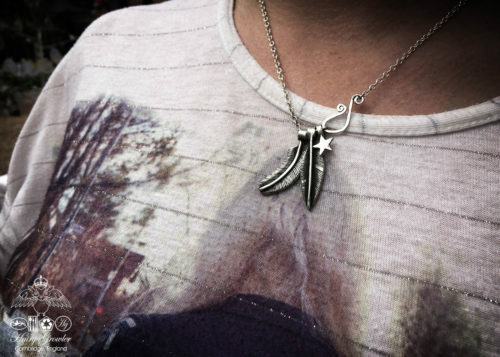 Perfect to go along side the moon gazer i ordered. I’m complimented on my necklace all the time I don’t take it off!! I couldn’t love my necklace more. The quality and design along with detail is spectacular. I wear it almost every day and plan to purchase more charms and maybe some other pieces. I proud the wear your products. Another stunning addition to my Tree of Life necklace. My moon is perfect, thank you. As always my recent purchase from The Hariy Growler is perfect. I ordered a silver star to add to my Tree of Life necklace. It arrived in wonderfully quirky packaging and the item itself is beautiful. I’m always so pleased with the jewellery and service and I’ll be back again (and again)! 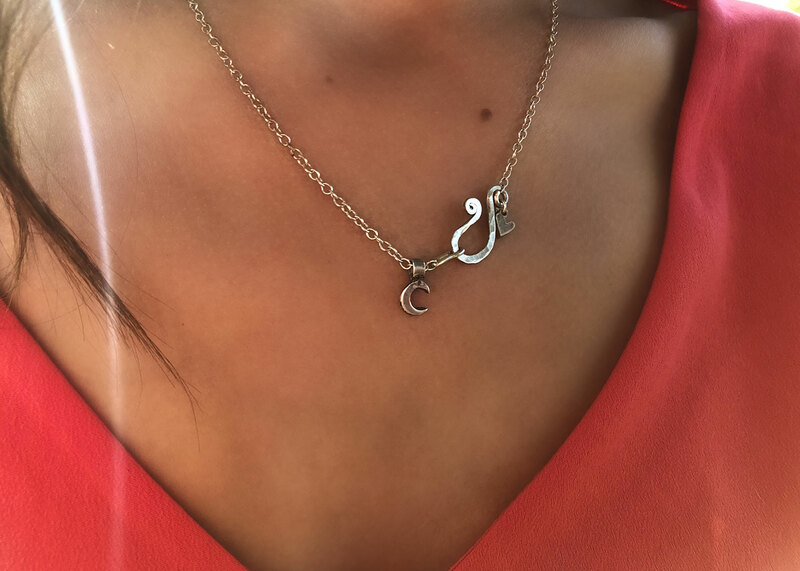 My daughter was over the moon with her lovely charm necklace. We love your work, it really is very special. 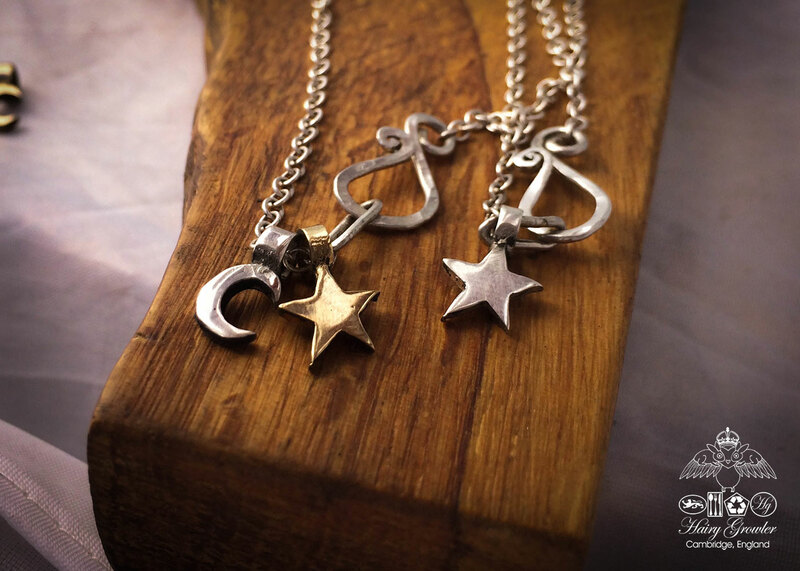 Thank you for my moon & stars – I have added them to my bronze sun necklace & they look stunning!